GOTOH Saddle Set. 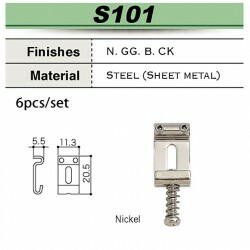 for GE101T This product is 6 pcs/set ..
GOTOH Saddle Set. for GE101TS This product is 6 pcs/set ..
GOTOH Saddle Set. 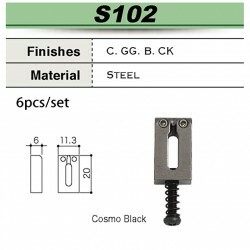 for GE102T This product is 6 pcs/set ..
GOTOH Saddle Set. 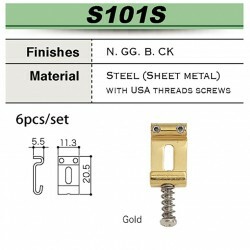 for 510T-SF(Old Model). *Please note that it is for old model. This produ..
GOTOH Saddle Set. for 510T-SF　*Please note that it is for the current model. 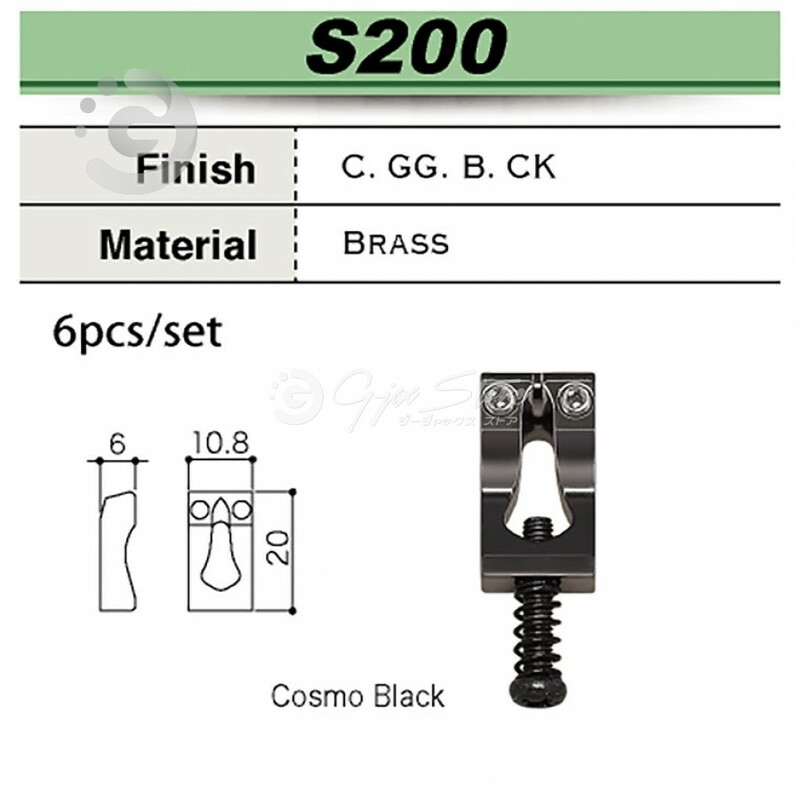 This product i..
GOTOH Saddle Set. for 510T-FE This product is 6 pcs/set ..